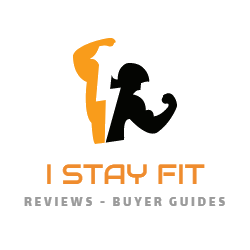 Importance Of Finding The Best Walking Shoes For Men – Why, How, Where? Finding the best walking shoes for men is an essential element in having the optimal walking technique, not to mention preventing potential injuries. While often seen as fashion accessories, shoes are sometimes considered to be tools. Without the right tools, you’re less efficient and likely to injure yourself. To a lot of people, choosing the right shoes is a matter of design only. If they can match a particular outfit, they’re good to go. Wrong! Shoes are directly responsible for the wellbeing of your body. Every movement you make will have an impact on other parts of the body too. If the shoes are not good enough for your heels and arches, they will affect the motion and functionality. At this point, the body adapts and tries to overcompensate through other parts. That’s when pains and medical conditions occur. Most commonly, the wrong shoes can lead to heel, ankle, knee, hip and lower back pains. Failing to address these issues will lead to more severe injuries. Identifying the best walking shoes for men will affect the endurance of your body. Speed and distance are directly responsible for it. 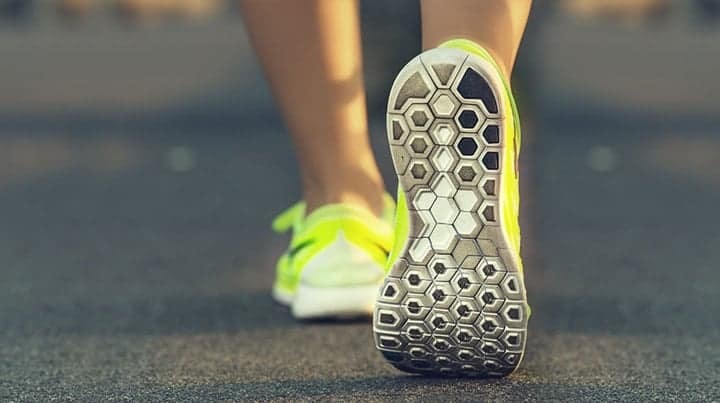 Whether you walk as an exercise or you just go for miles at work, the benefits of having the right shoes will obviously reflect over your comfort. No one wants to walk a single yard in uncomfortable shoes or in pain. On the other hand, if you want the right shoes, you will maintain a healthy walking schedule with no risks at all. Choosing the correct shoes is easy. Most shops have staff to help you out. When shopping online, you have to analyze the situation yourself. Think about your walking style. If you barely walk on a casual basis, your choices are more diversified. Choose shoes that will match the surface – pavement or dirt roads. The walking style is also important, as you might want to use the same shoes for jogging. Support and flexibility are just as handy. Despite their lightweight profile, walking shoes should also provide some resistance to twisting. You want them to be flexible and easy to bend to, so the sole is critical. On the inside, good cushioning will pay off. Sure, walking shoes don’t put as much pressure on your feet as running shoes. But then, if you walk on a daily basis, chances are you need some heel cushioning, as well as extra cushioning under the ball. The weight is as important as your goal. If you walk to stay fit, you want lightweight shoes. Special features will add to the experience too. Chances are you’ll have to take your walking shoes out on bad weather sometimes. Therefore, waterproofing features are quite important. In the end, finding the best walking shoes for men is solely a matter of personal needs, as well as style. It’s not hard to find a match between these two, but you do have to take your time and research your options.